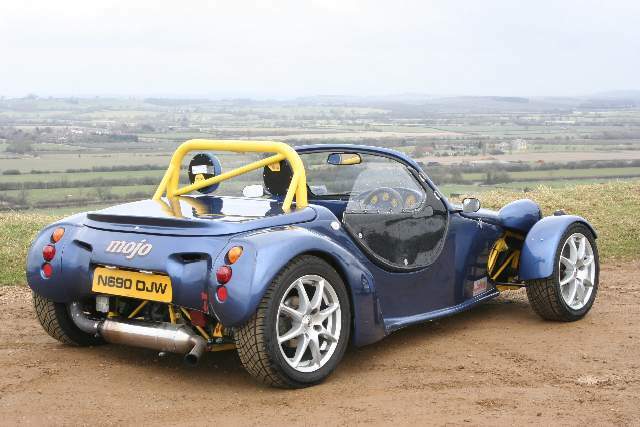 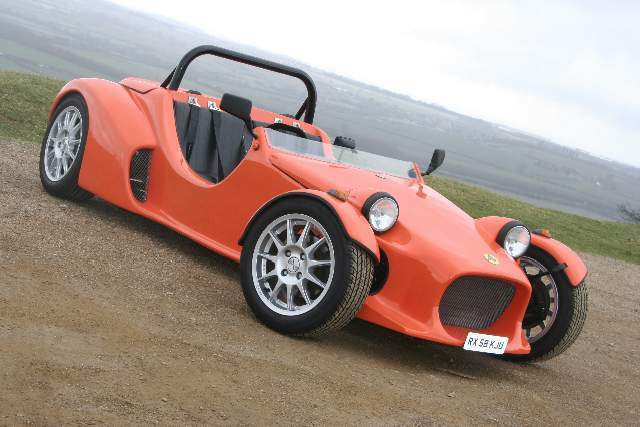 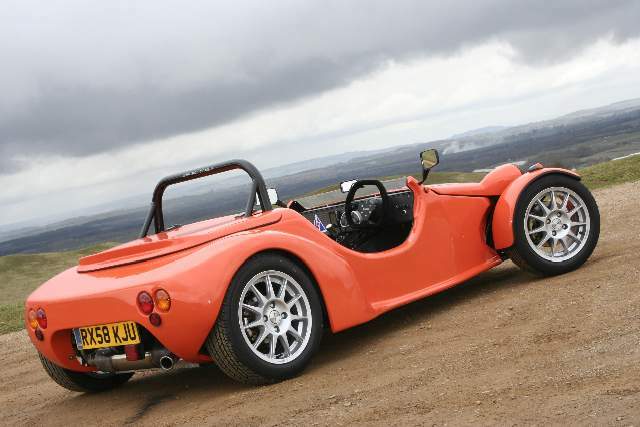 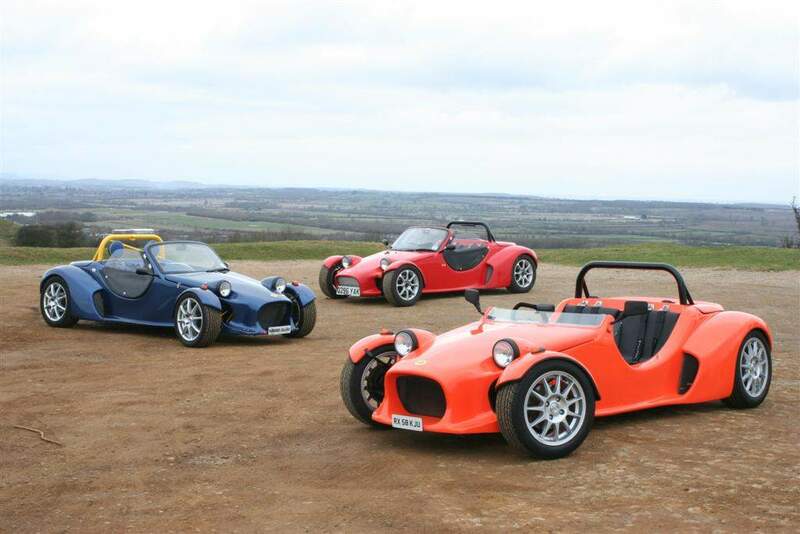 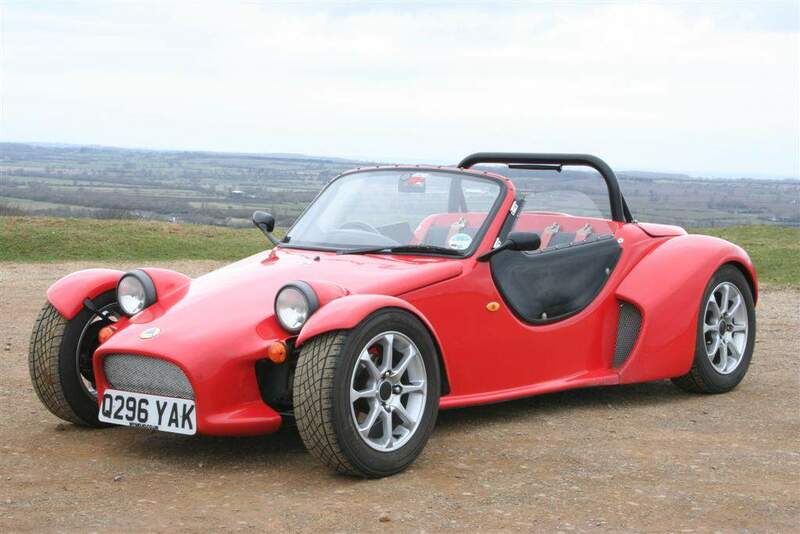 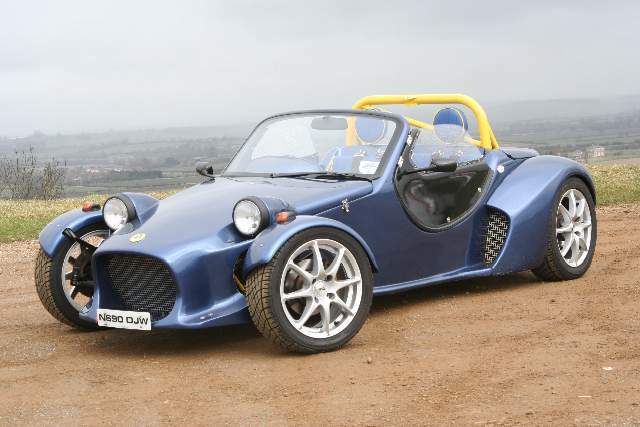 In March 2009 I was invited to join Matt Beardshaw and Tom Clarke with their Mojos, to meet up with Adam Wilkins from Complete Kit Car magazine. 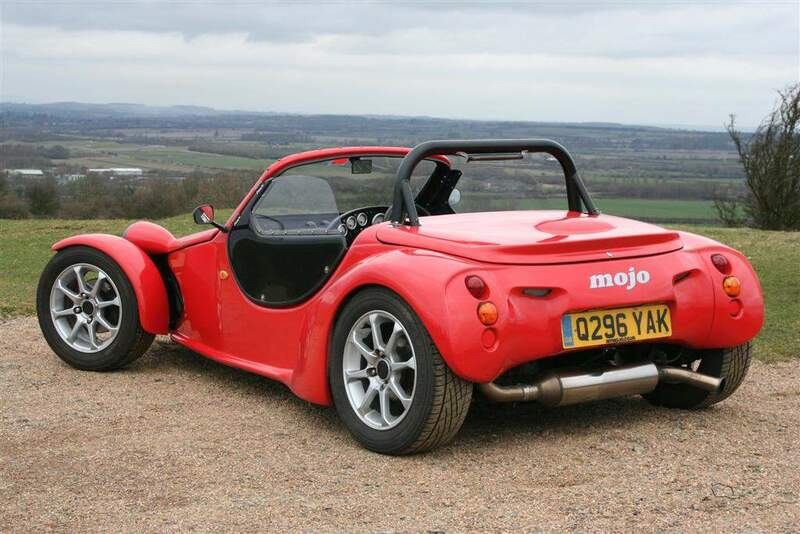 Having recently taken on the Mojo project, Matt was understandably keen to get some press attention, and gathering 3 diverse examples of the Mojo breed together as a focus for the magazine article was a great idea. The article appeared in the May 2009 edition. 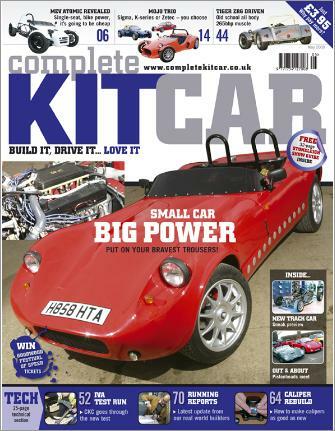 As well as the main feature, the Mojos appear at the top of the front cover, Matt gets a mini interview on page 7, and Tom and I get a further mention inside the back cover. 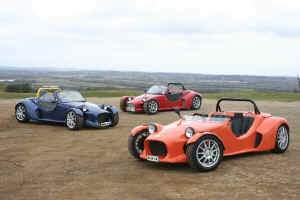 Many thanks to Adam and the magazine for giving me permission to use these images on here!